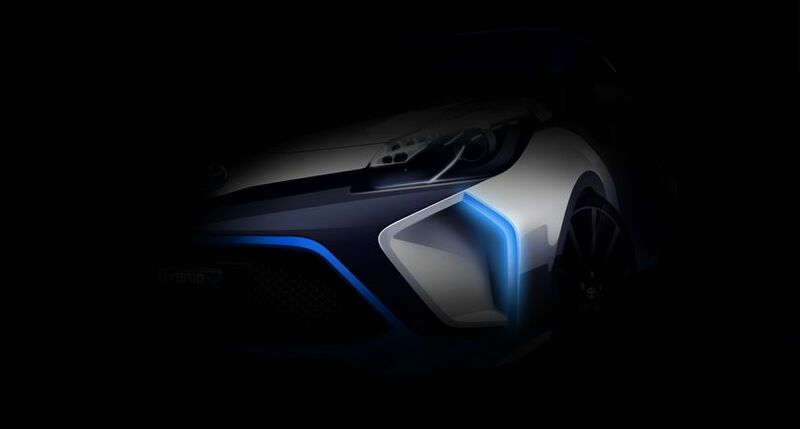 Toronto, ON., August 12, 2013 – At the forthcoming 2013 Frankfurt Motor Show, Toyota will present its exciting new Hybrid-R concept. Based on an existing production model, and featuring a hybrid system that combines a low-capacity, high-power internal combustion engine with electric motors to give a combined maximum power output of more than 400 hp, the Hybrid-R concept features similar technology from the TS030 and comes with the addition of a dual mode control to make it suitable for both Road and Track. The Toyota Press Conference will take place at 12:45 on Sept 10th in Hall 8.